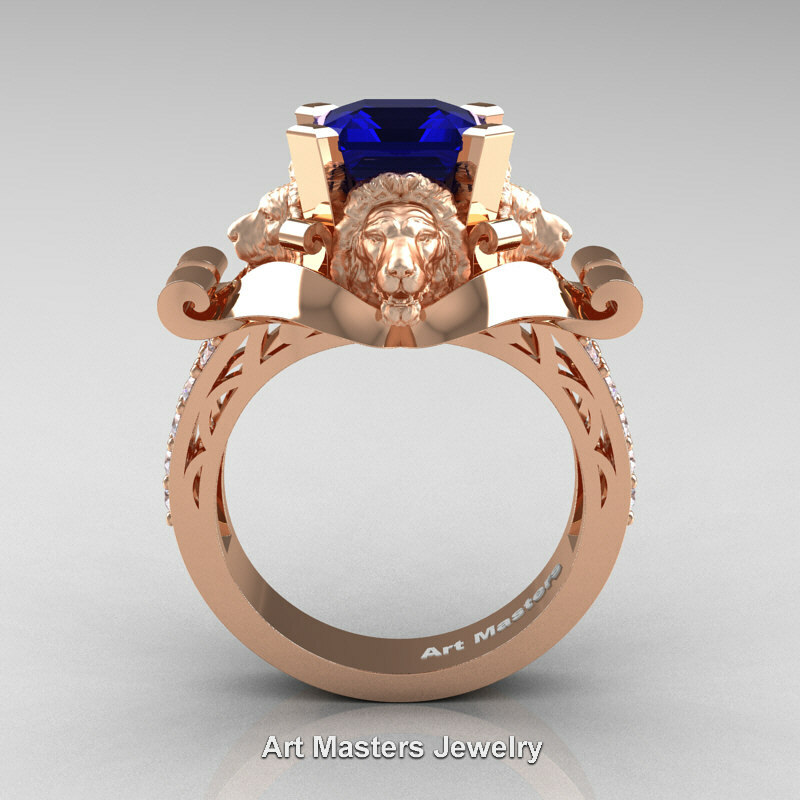 Reviving and epic, this Victorian 14K Rose Gold 3.0 Ct Asscher Cut Blue Sapphire Diamond Landseer Lion Engagement Ring R867-14KRGDBS evokes luxury, power and elegance. 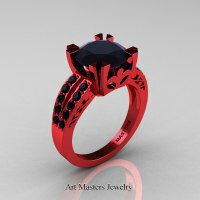 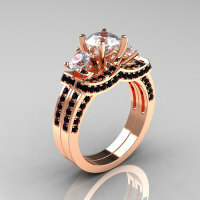 Flashy and tastefully designed for your special moment, this jewelry masterpiece is a sight to be hold. 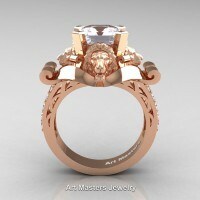 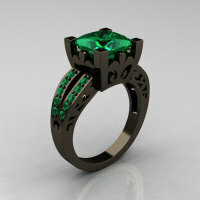 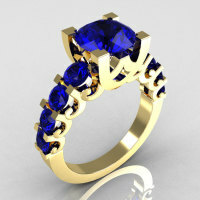 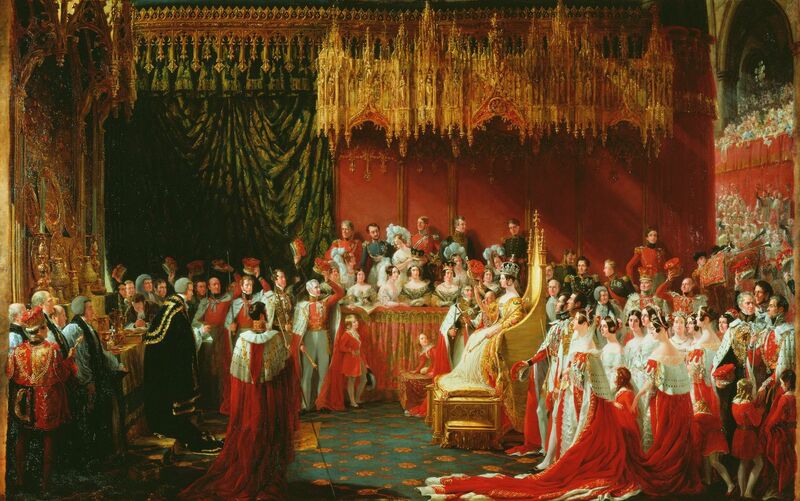 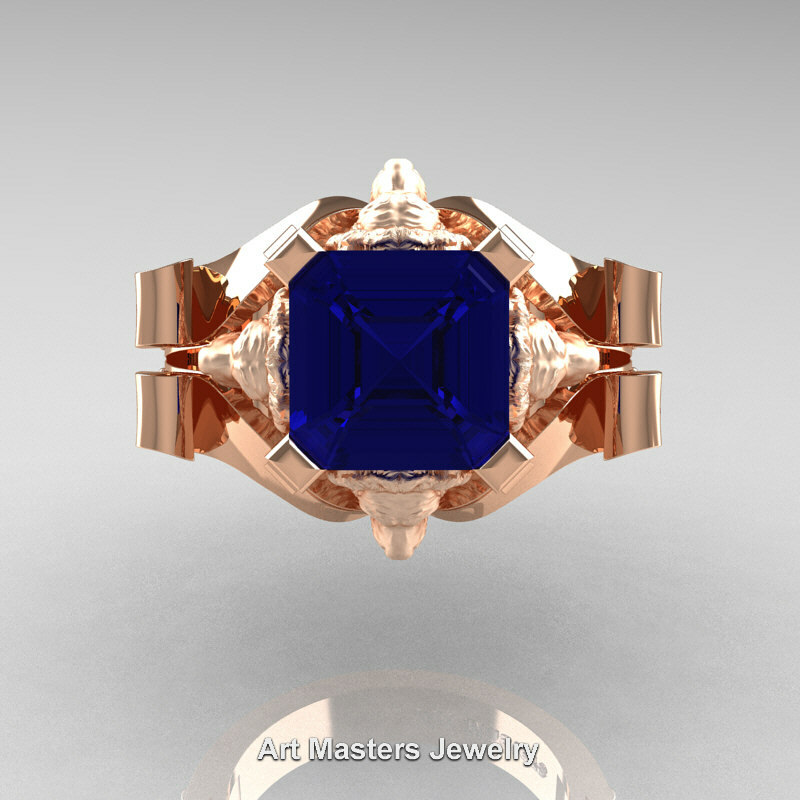 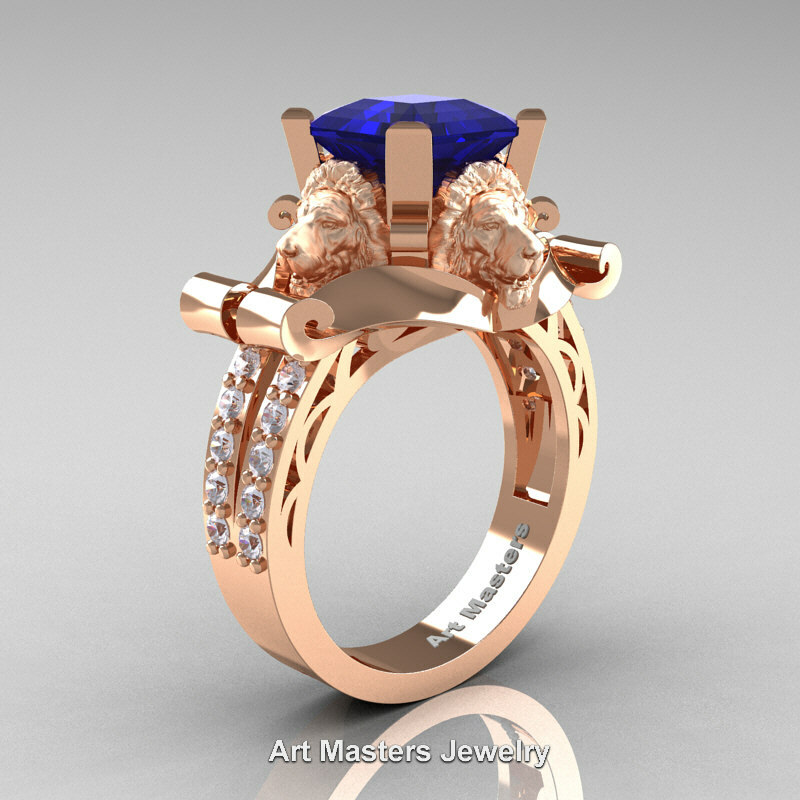 The design inspiration of this engagement ring compliments to Victorian era England. 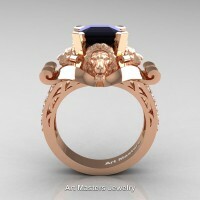 The lion heads represent four Landseer’s lions at the Base of Nelson’s Column in Trafalgar Square in the City of Westminster, Central London, United Kingdom. 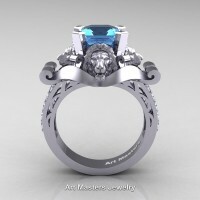 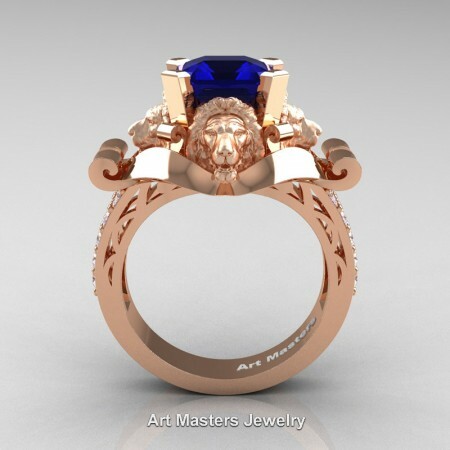 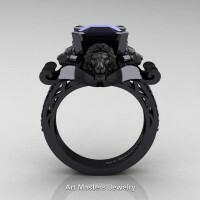 Be the first to review “Victorian 14K Rose Gold 3.0 Ct Asscher Cut Blue Sapphire Diamond Landseer Lion Engagement Ring R867-14KRGDBS” Click here to cancel reply.